Within the original design of the hotel was a Lumber Baron Bar. This was a very elegant watering hole for the local businessmen. Over the years the lure of this type of bar lost its patronage. The bar eventually closed and the space was allocated for other uses. 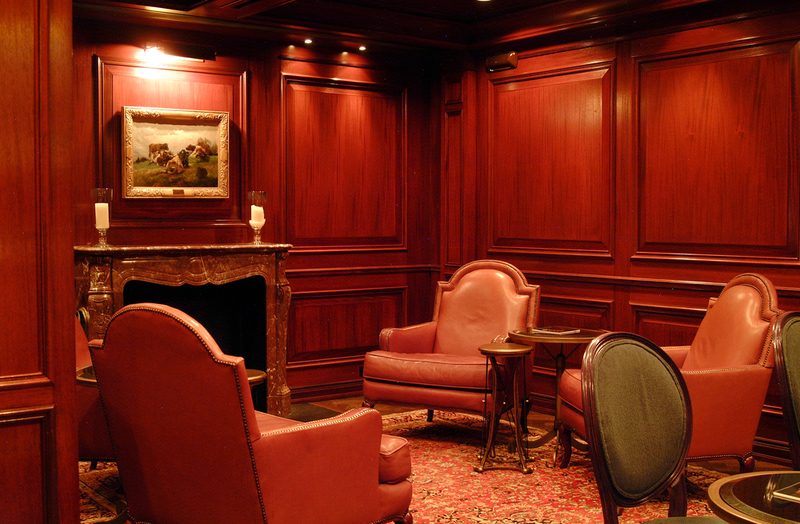 In 2004, the decision was made to create another Lumber Baron Bar within the hotel. The question asked was, “Where?” The Knife and Fork Restaurant was the location chosen and the design began. The new Lumber Baron Bar was designed to replicate the previous facility using old photos as reference. In eight months, the Lumber Baron Bar was completed to the amazement of everyone. The beauty of this new facility is how it captured the old world style and grace of the times. 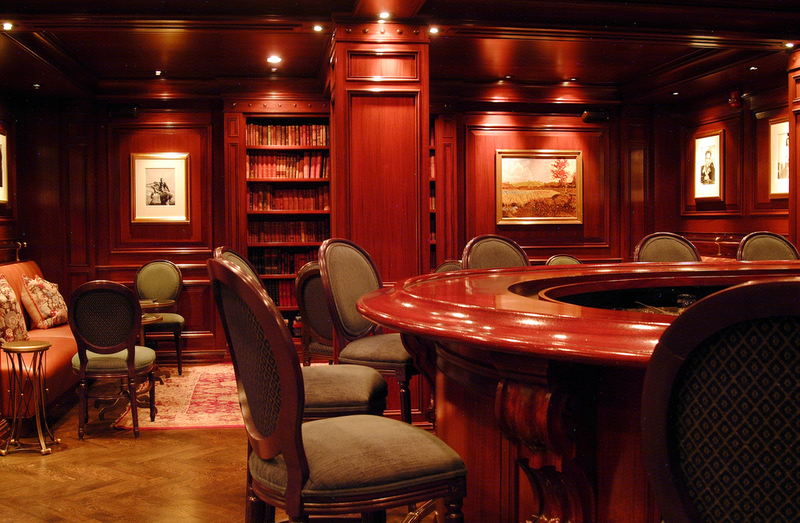 The rich, dark woods used throughout, the rows of books on the shelves, and the ambient lighting set the tone for times gone by. 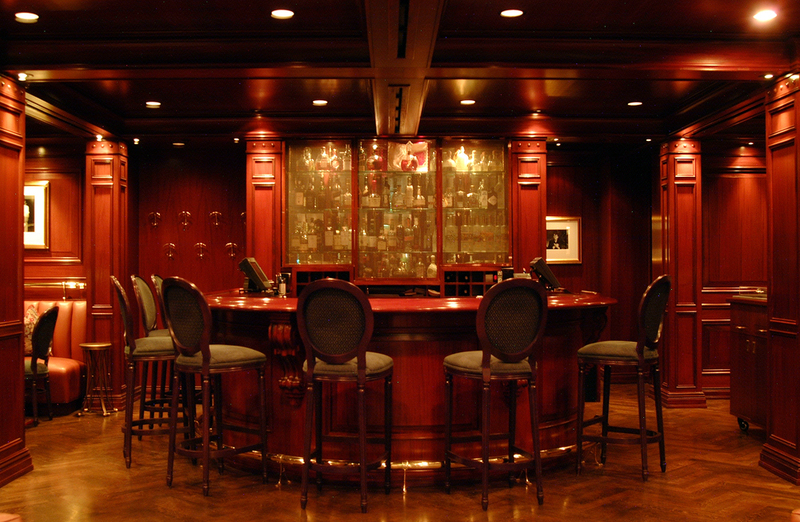 Entering the Lumber Baron Bar is like taking a step back in time to enjoy life at a slower pace.